Does tension, pain, or the effect of stress keep you from feeling your best and living the life that you want to have? Do you run out of steam or feel sluggish? Do you suffer from anxiety, insomnia or headaches? Or do you just feel sore and achy too much of the time? 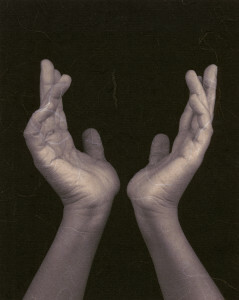 Do you feel depleted, like it is very hard to find a way to replenish and renew? Do you have digestive complaints, allergies, hormone imbalances or chronic health conditions? Wouldn’t it be great to feel the vital energy in your body moving freely, renewing and refreshing your body and spirit, and releasing all of the stuck places? This modern life demands so much of us, subjects us to so much stress, and we keep going, despite the feedback our body is giving us. Wouldn’t it be great if you could feel better more of the time, if those small nagging conditions could fade into the background, and a sense of wellbeing could emerge. Wouldn’t you like to feel more centered, grounded, and stable, better able to cope and respond, not just react? Aren’t you ready for lasting nourishment and a connection to your inner resources, keeping you well, happy, and able to live life to the fullest? Are you tired of feeling tired? 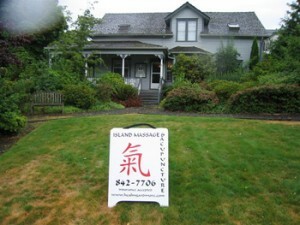 Don’t wait another minute to call Island Massage and Acupuncture (206) 842-7706. Ancient Chinese wisdom teaches us so much about the body/mind/ and spirit, and how we operate on all those levels. To feel our best we have to nurture ourselves, not only physically, but deeply, our whole being. 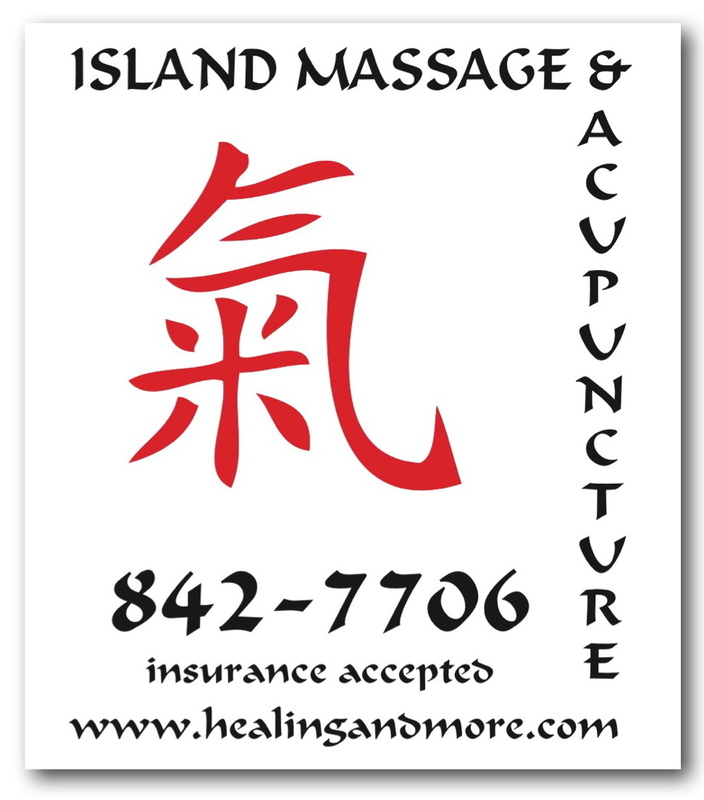 5 Element Acupuncture can be the answer for you. 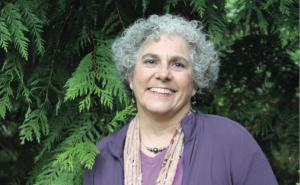 And check out the Transformational Journeys, classes, and retreats that can support you on your journey.